The office market has recorded a range of activities across the board, with some companies expanding and others consolidating operations. According to Cluttons, factors like rising costs, high inflation, value-added tax (VTA) and other global economic factors have affected the office market. Moreover, there has been a wide range of new market entrants and some are attempting to regear existing leases. Office rents, meanwhile, have continued to remain moderate, according to the Cluttons Spring Office Market report. Office rents are expected to remain relatively flat in the midterm, with landlords expected to offer more competitive terms, especially to strong covenant clients with large requirements. 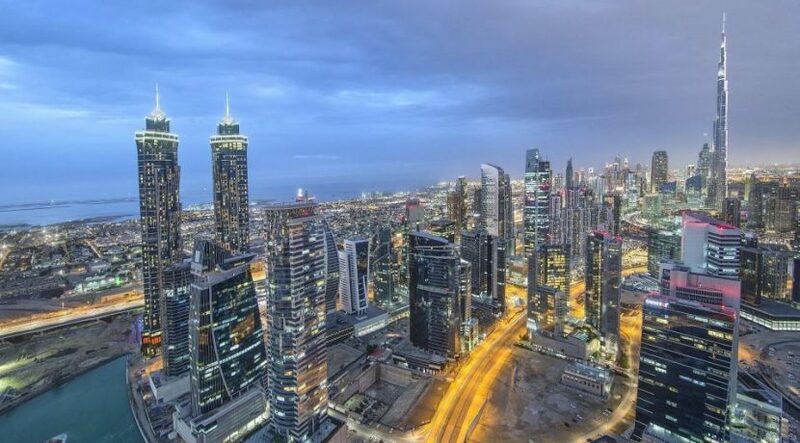 Supply will come from communities like Dubai International Financial Centre (18 per cent), Dubai Trade Centre District (12 per cent), Jumeirah Lakes Towers (11 per cent), Dubai Hills Estate and Deira Waterfront Development (10 per cent each) and Business Bay (9 per cent). Other locations will account for up to 30 per cent of the supply. “While there is currently an oversupply in the market, the level of oversupply ranges across the various districts and properties. 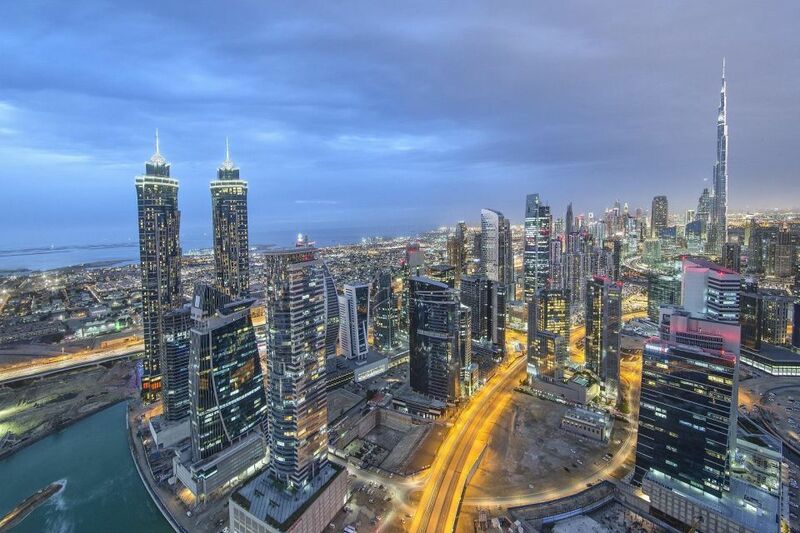 Within Dubai’s central business district, vacancy currently sits at 9 per cent, which is only slightly higher than vacancy rates in key global cities, which sit around 4-7 per cent,” says Williamson. Apart from the age of a property, other critical determining factors for occupancy include location, floorplate design, accessibility, landlord profile, building amenities and rental or sale price expectations, according to Williamson. Vacancy, nonetheless, is not high across the whole market. “Those buildings that do suffer from high vacancy rates could either be located in areas with low demand or could potentially have specific issues that refrain occupiers from taking office space,” says Williamson. Dubai offers a wide range of quality and sizes, from as small as 30 sq m to a full floor of around 5,000 sq m. The biggest demand, however, is for small to medium-sized units of around 500 sq m, says Williamson. “The desire to operate more effectively does create some movement in the market, where companies are open to considering less-expensive properties and less-expensive areas. Prices here have weakened in line with the overall market performance, says Joanna Elley Sr., global property consultant at Gulf Sotheby’s International Realty. “Some offices are still empty as the condition of the offices or the rent is too high,” says Elley. “Here the shell-and-core and fitted offices range from 700-8,000 sq ft with the rental price starting from Dh65 to Dh120 per square foot. Elley says the top-performing office buildings are Grosvenor Business Tower, I Rise Tower, Executive Heights, Smart Heights and Al Thuraya Tower. Office sizes start from 300-20,000 sq ft and prices start at Dh110 to Dh350 per square foot depending on the office type and building, sasy Bargh. “Key office buildings are DIFC buildings, Central Park, Index Tower, Emirates Financial Towers and Park Towers,” according to Bargh. Chimnani considers the Oberoi tower, Vision Tower, One by Omniyat and Prime Tower as some of the grade A buildings that will hold value over time.